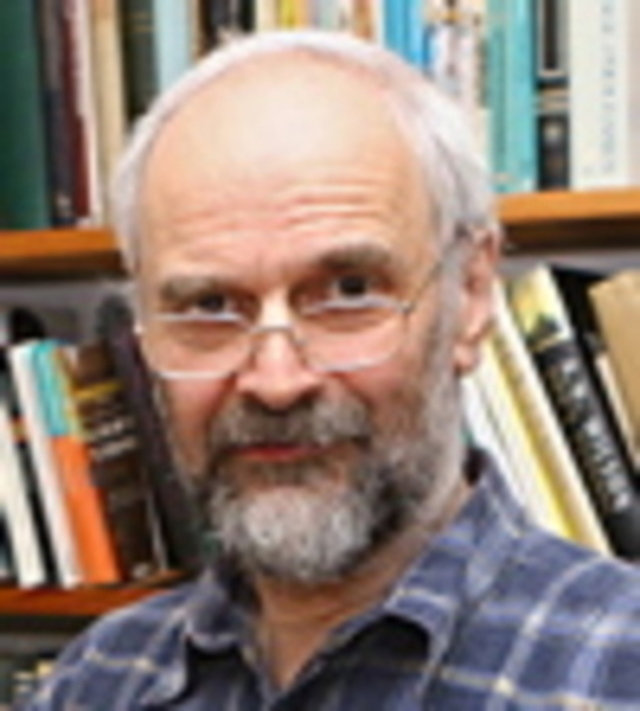 Harry Procter has developed and continues to elaborate Personal Construct Family Therapy which is based on PCP and more generally Systemic Constructivism. Whilst focussed on families, the approach can be applied to understanding and working with individuals, groups and organisations. He worked for thirty years as a clinical psychologist with the NHS in the West of England. He specialised in the areas of both child and adult mental health and more recently developed an interest in childhood learning disabilities and autism. He has published 25 papers and chapters on the theoretical, methodological and practical aspects of his approach and he has edited two volumes of the selected papers of Milton H. Erickson for Paidos Publications, Barcelona.